GINO BANKS..The Indian king of Drums!! 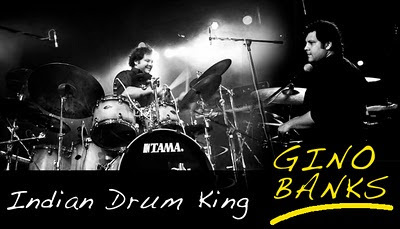 In the last few years, Gino Banks has proved himself one of the best drummer of india. He has made his own place among the masters. 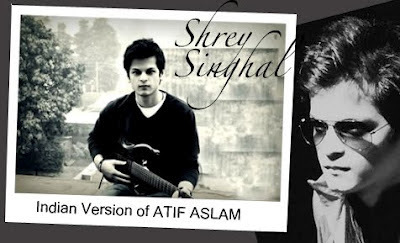 Being a part of amazing band Sitar Funk, he broken all the boundaries of drum beats and exploded his versatility in Fusion-Rock-Jazz genres the best. Although he doesn't require any recognition in his field yet if someone has been missed out of his magical and rocking beats...then let them explore this post for sure!! Gino has been fooling around with the drums since he was 8 years old and took it up seriously at the age of 15. He is the son of Louiz Banks, India 's legendary jazz pianist and composer. He toured Australia and China with his fathers' indo-jazz fusion band SANGAM playing percussion (roland octopad and shakers) when he was just 9 years old. His interest in drums began at an early age when he use to watch his father perform on stage with his various groups with drummers like Ranjit Barot, Lester Godinho, Benny Soanes, Sivamani, Adrian D'souza, TauFique Qureshiand many others. Gino is a versatile player, this trait leads him to performing with artists and bands of all types of genres, artists like his father Louiz Banks, Pt. Hariprasad Chaurasia, Ustad Rashid Khan and Pt. 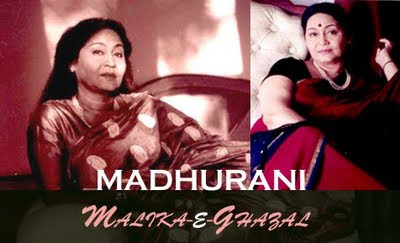 Ronu Majumdar; to Shankar-Ehsaan-Loy, Hariharan and Sandeep Chowta; to fusion groups SILK andSitar Funk; to rock bands likeHelga's Fun Castle, Skinny Alley, Vayu and Zero. He has performed with international musicians likeGeorge Brooks, Leni Stern, Jay Oliver, Angela Hagenbach and Carl Clements . 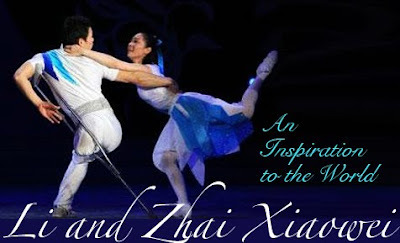 As well as with Dance Troupes like Pt. Birju Maharaj's Kathak Group, Aditi Bhagwat, Shila Mehta Kathak Group and Terence Lewis Contemporary Dance Companyand many more. This is super fantastic!! !...truly stunning !! Keith Urban "The Country Rocker"